Bulgari’s Pop(Up) Corn in Singapore is a prelude to a new store. Try looking up the Bulgari boutique on the online store guide of the ION Orchard shopping mall in Singapore and you will not be successful. 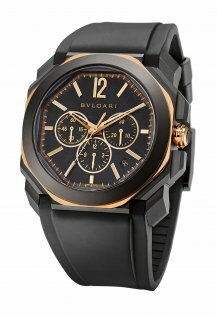 However, there is a Bulgari store in this mall located along the city’s famed Orchard Road. Okay, it is actually a pop-up store or pop-up shop located within the ION Orchard shopping mall and it opened in early October 2018 and will operate till the end of the year. 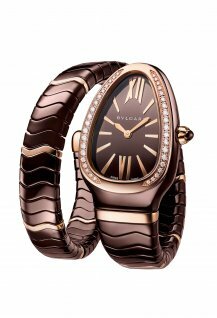 Yes, Bulgari is onto the flash retailing bandwagon and it is for a very good reason. You see, the Italian luxury brand, owned by French luxury group LVMH, will be opening up its fourth boutique at this shopping mall by the end of the year and this pop-up store is a wonderful prelude to the upcoming store and to capture the attention of shoppers. But first, take note that this is what the brand terms their “Pop(Up) Corn” as there are mobile retail window displays that look very much like popcorn stands. 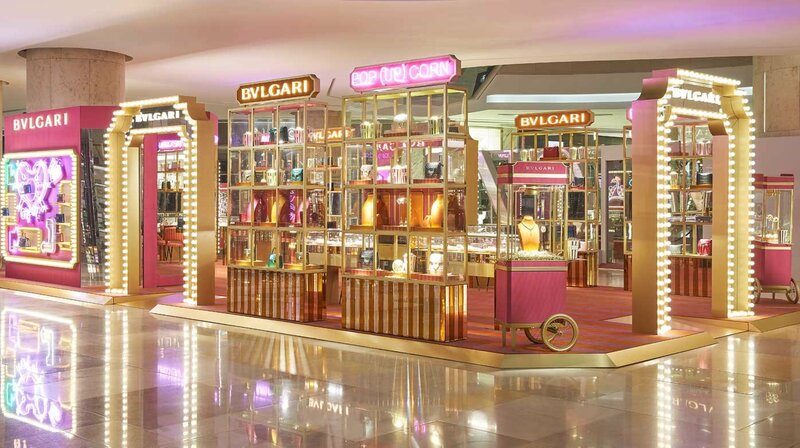 For those who are window-shopping at this mall, you won’t miss Bulgari’s Pop(Up) Corn set-up as it literally “pops up” out of nowhere what with the lighted visual displays and features of two-tone stripes of pop-corn boxes, rectangular shapes of cinema ticket stubs and neon lights. Well, perhaps we shouldn’t use the word “nowhere” because this pop-up store is actually right in front of the future Bulgari boutique that is currently boarded up as it still undergoing renovation works. The links to popcorn and cinema come from the fact that this jeweller’s Via Condotti boutique in Rome was a magnet for Hollywood stars such as Kirk Douglas, Audrey Hepburn, Frank Sinatra, Elizabeth Taylor and Richard Burton in the 1960s. Bulgari’s Pop(Up) Corn takes the form of a colourful carousel. It also features entrances that look like the door for the brand’s Via Condotti boutique. 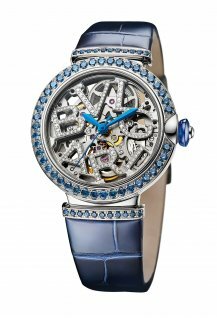 Within the pop-up store, shoppers will be able to delight in the brand’s Serpenti bags, jewellery and watches. Do note that the Bulgari-Bulgari necklace and a matching bracelet in rose gold and sugilite as well as Serpenti handbags in calf leather are exclusively available only at this pop-up store. 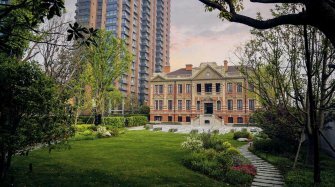 The fourth and newest Bulgari boutique in Singapore will occupy some 230 square metres (2,476 square feet) of space. 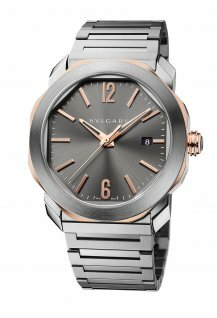 Bulgari CEO Jean-Christophe Babin had explained in an interview published in Singapore’s daily, The Straits Times, that this small city is comparable in terms of potential with bustling cities such as Paris and London and part of the strategy of the brand is to welcome younger consumers with higher discretionary incomes with a wider product offering. 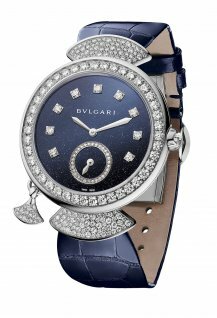 Bulgari has its own clear definition of excellence, which involves the perfect balance between design, added-value, quality of its products and its worldwide service. 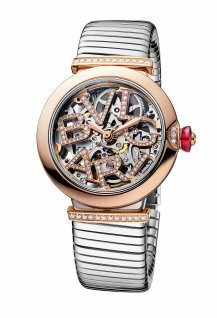 In the case of Bulgari watches, it all started with the Bulgari Bulgari watch that led to the creation of Bulgari Time in Switzerland in 1982.